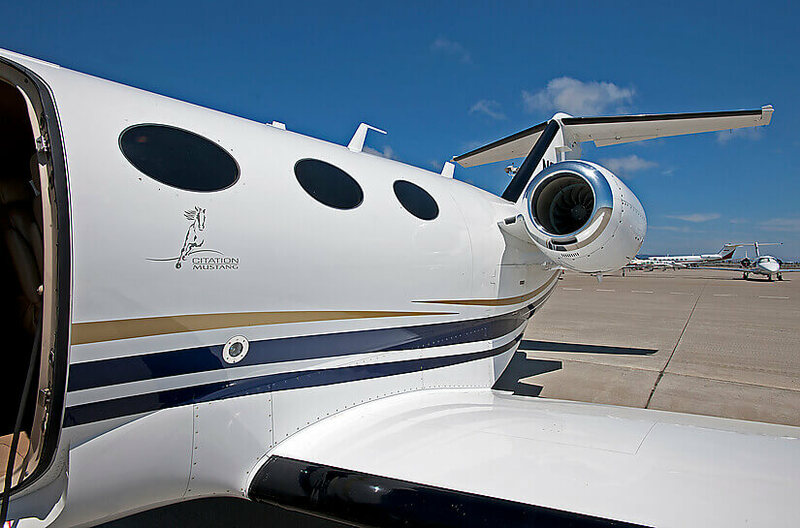 Featuring a low fuel burn and low operating costs, the Citation Mustang is the most efficient and reliable option in executive aircraft travel today. 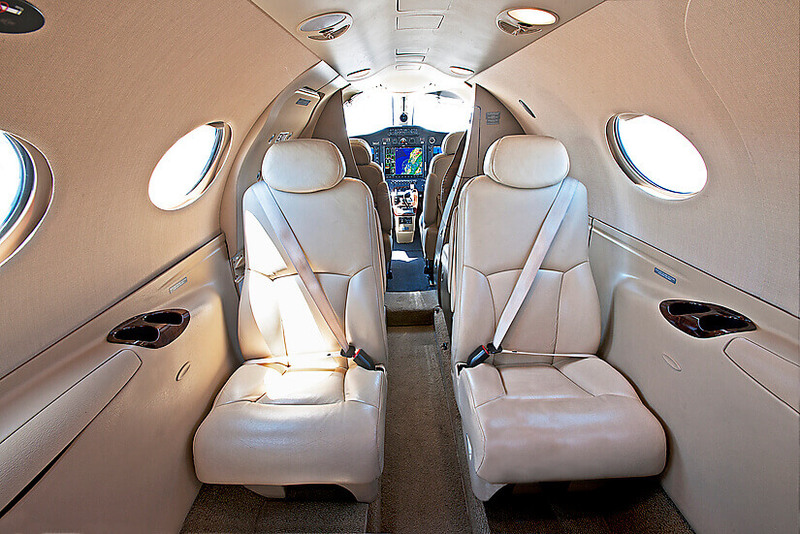 The cabin is comfortable and space-efficient with appropriate luxuries for an aircraft of this size. 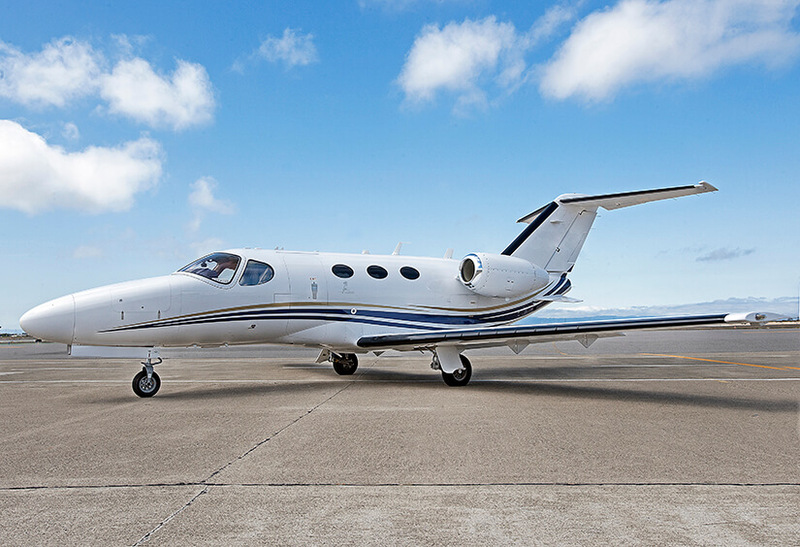 For trips of less than 1,000 miles, with five or fewer passengers, the economics of the Cessna Citation Mustang are unbeatable. 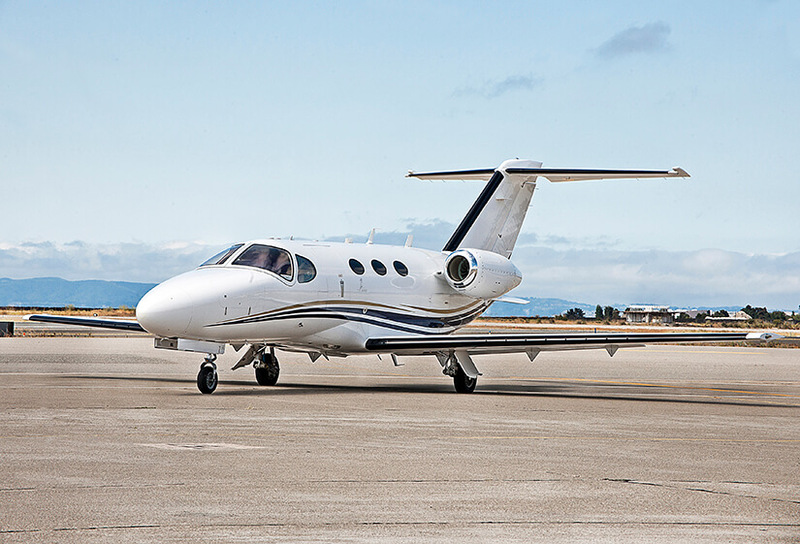 The Cessna Citation Mustang is the perfect choice for a small group taking a trip of up to 1,000 miles or just over an hour. 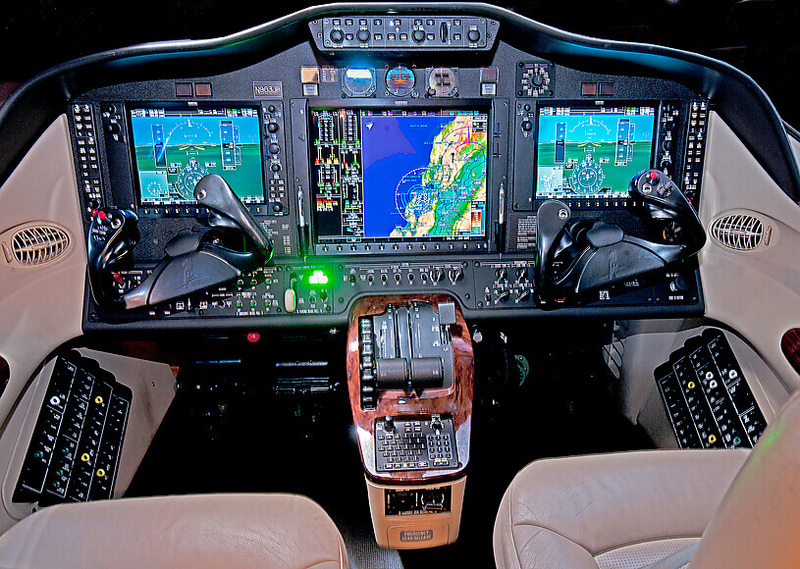 This is a light, agile aircraft, with the speed- and range-inspired performance that might be experienced with a larger jet, while delivering the efficiency of a lighter aircraft. 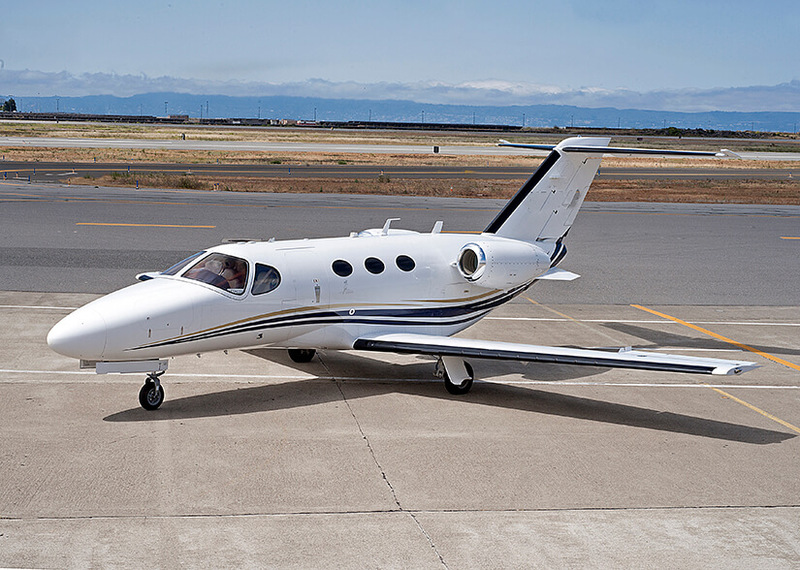 The Mustang’s epic aerodynamic design and advanced technology make for exceptional short-field performance with the ability to climb 41,000 feet in 27 minutes, fly at speeds up to 400 mph, and yield a full-fuel range of 1,207 nautical miles. 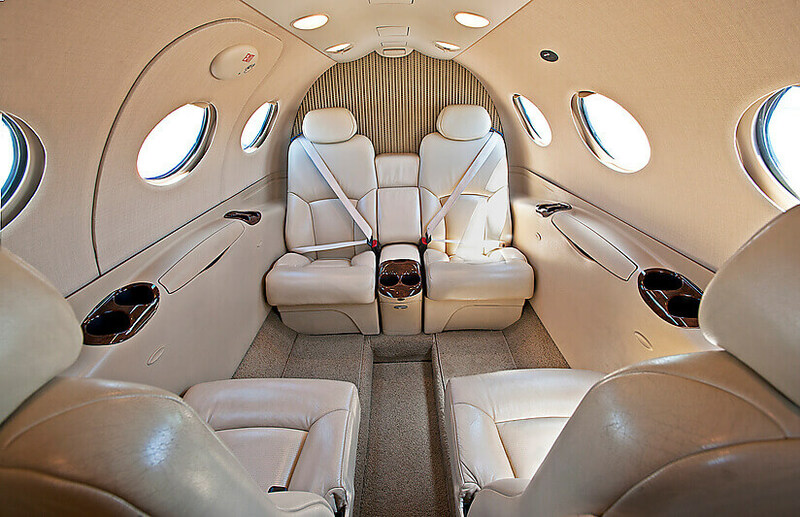 The cabin features the luxury expected from a private aircraft with the finest finishes and space-efficient design. 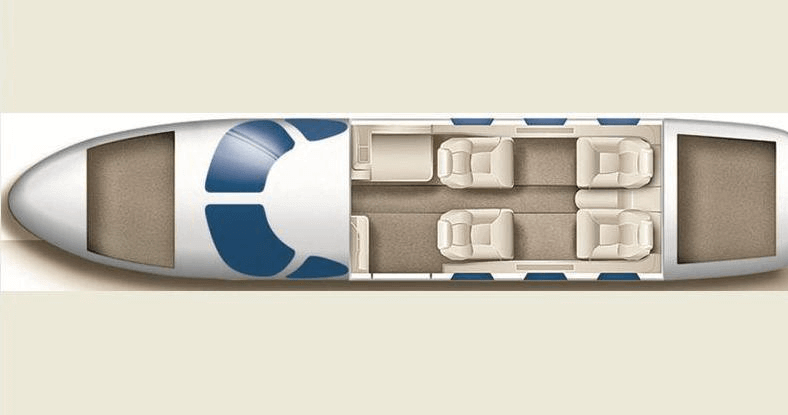 With a generous cabin sixe of 9’9″ in length and 54″ in height, the adjustable club seating allows more than adequate space for passengers to relax and enjoy the trip. 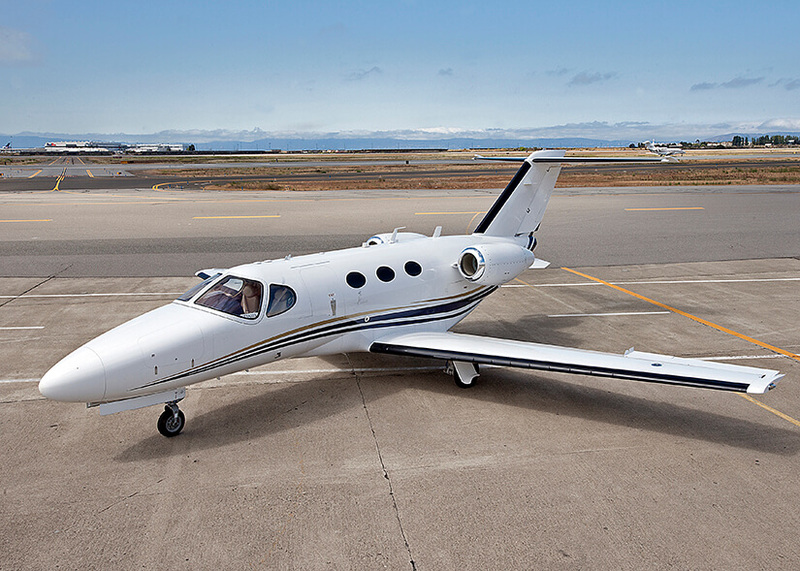 Additionally, the Mustang features six large oval windows providing spectacular views and abundant natural light. Ample insulation and two window plies create a quiet, comfortable ride, even at top speed. 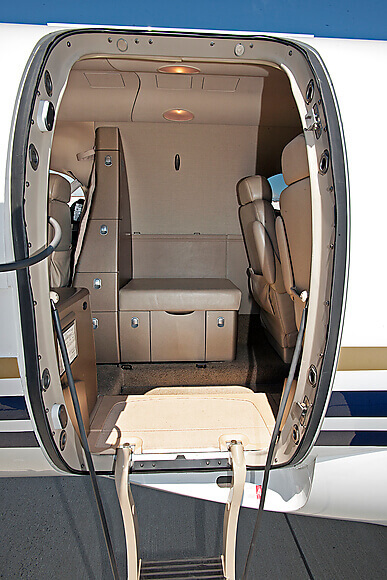 Also appreciated, the Mustang provides generous storage space for baggage and gear. 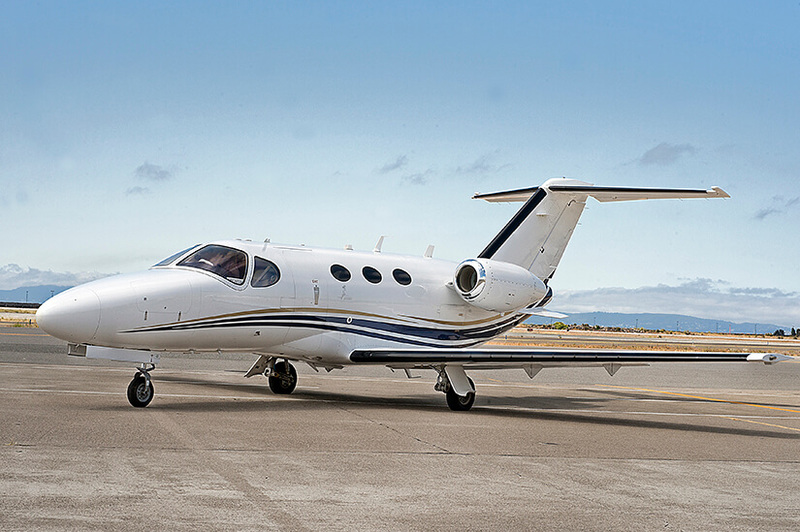 With the ease of flying this aircraft and the lowest operating costs in its class, the Mustang offers greater flexibility in flight operations and increased savings for our customers. 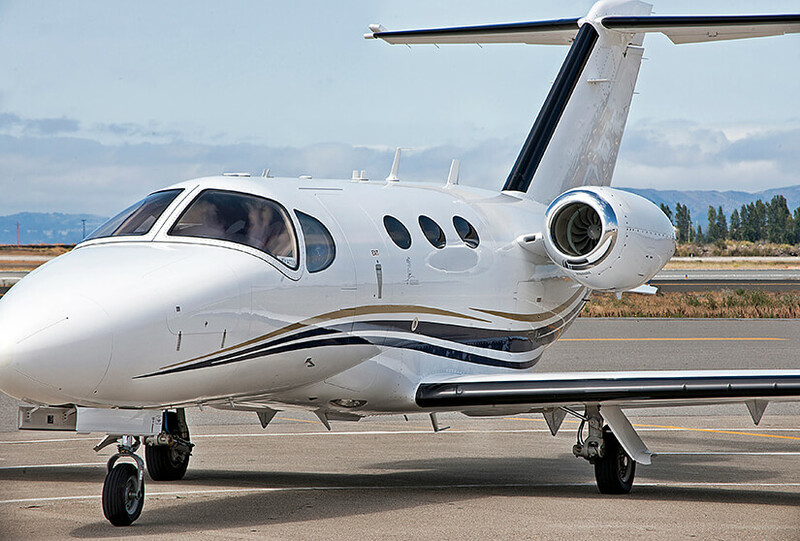 For shorter trips, with five or fewer passengers, the Mustang is the most efficient, reliable and best option in executive aircraft travel.